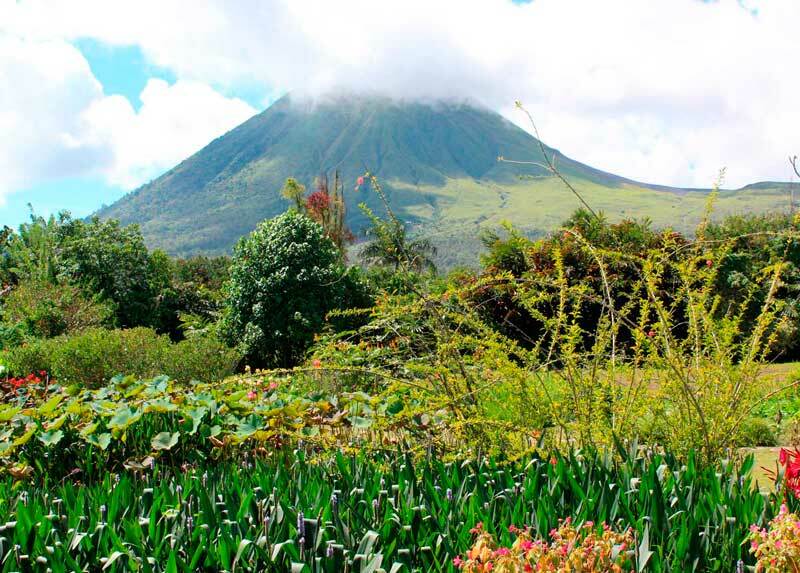 Have you ever wanted to get up close and personal with an active volcano? This is your chance with a trek to the crater of Mount Mahawu in North Sulawesi! This tour departs by boat from Gangga Island’s jetty at 7.30am, arriving just 20 minutes later at Serei on mainland Sulawesi. An air conditioned car will be waiting to take you first to Airmadidi to visit the traditional market. You can grab some snacks for your trek or just have a look around and see the locals doing their morning shopping. Take your camera and enjoy the hustle and bustle of a traditional market. The car will then take you to the base of Mount Mahawu, where you’ll start your 1-hour trek to the crater’s edge of this active volcano. From this amazing vantage point you’ll be able to see the islands surrounding including Bunaken, Manado Tua, Gangga and the Lembeh Straights, where you might have been diving, as well as Manado Bay. You’ll circle the edge of the crater and then make your descent back to the base where your car awaits for a well deserved lunch at Gardenia Restaurant at the foot of the mountain. This restaurant is a favorite for its local food and wonderful gardens. After lunch you’ll get the chance to visit one of Manado’s most famous landmarks, Lake Linow. The lake might smell a bit eggy, but that’s just the sulfer buried in the lake that creates its incredible colors that change in the light. Your tour will end with some souvenir shopping in Tomohon or one of the nearby malls if you prefer more fashionable shops. Returning to Gangga from Serei you will probably be back on the island around 6pm; enough time to relax and have dinner after a fantastic day!